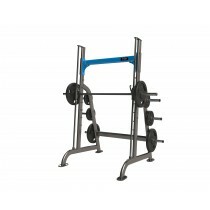 Improving strength is the core fundamental of any healthy lifestyle and the key component to many, many gyms. 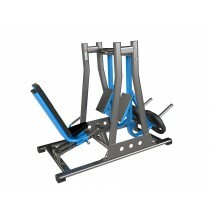 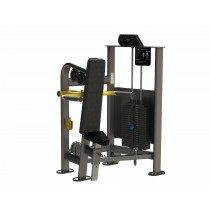 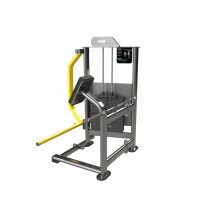 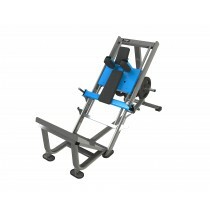 Ensure your facility is equipped with the best range of sports strength equipment with Gymkit UK. 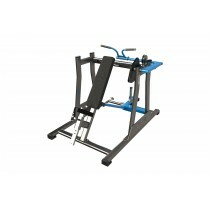 Whether your athletes or customers have desires to build muscle, work on their strength, or to focus on functional fitness - we offer a wide range of stock to match any need. 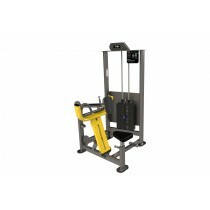 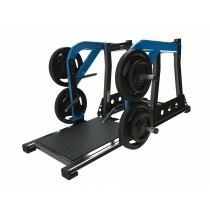 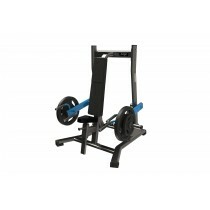 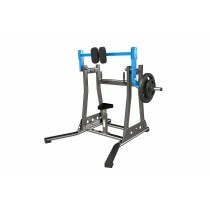 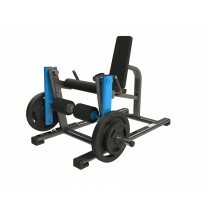 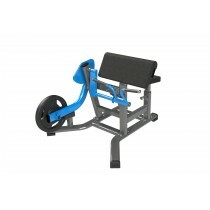 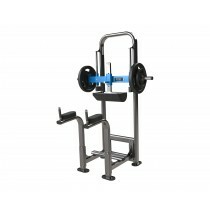 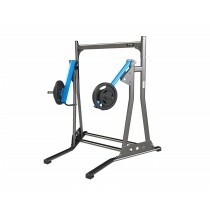 We stock a wide selection of weights, strength machines and functional strength apparatus such as dumbbells, barbells, weight plates, kettlebells, medicine balls, benches, weight racks and cages - so whether you’re training the upper body, lower body, or every muscle you have, we have a piece of strength equipment in stock for you. 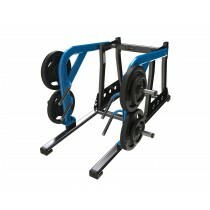 Speak to us today and we can work together to supply you with the best strength equipment, from a host of different brands, in the UK.